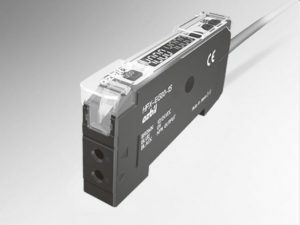 HPX-EG Series Digital Fiber Optic Sensors. The HPX-EG digital fiber optic series is designed for user-friendly high performance. The double digit display and automatic sensitivity adjustment that optimizes the sensitivity setting during auto tuning allow for simple operation while delivering the highest detection performance.